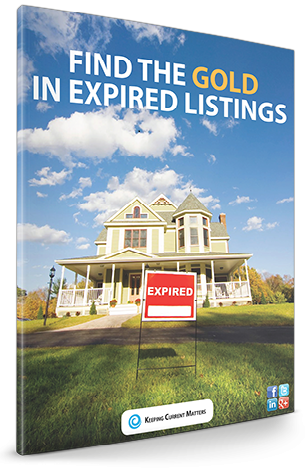 Expired listings can be a gold mine in today’s real estate market. and gives you the tools you need to win in today’s market. Tactics to get that expired listing SOLD!